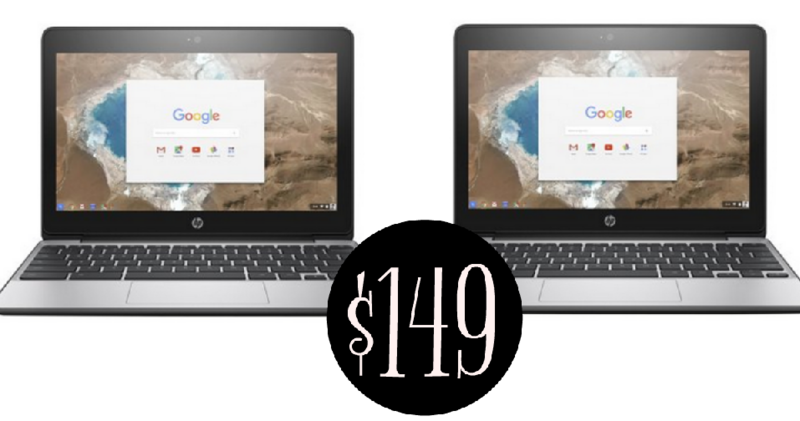 Head over to Walmart to get $100 off the HP Chromebook 11 G5 Education Edition. This makes it $149 shipped! This edition is a bit more durable so it’s perfect for the kiddos.